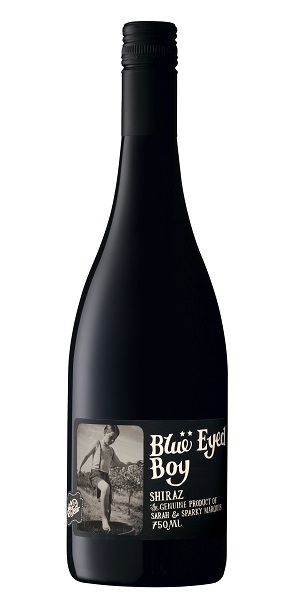 The Mollydooker Blue Eyed Boy 2017 vintage displays the expressive rich fruit that has long been the trademark for this favoured Shiraz. The alluring nose offers fresh plum and mocha, whilst blueberry and plum jam mingle harmoniously with milk chocolate to create a deliciously silky mouthfeel. Generous and dynamic, the Blue Eyed Boy exceeds all expectations.